CONCERT ANNOUNCEMENT: WINTER JAM Tour Spectacular at JQH Arena on March 5th! 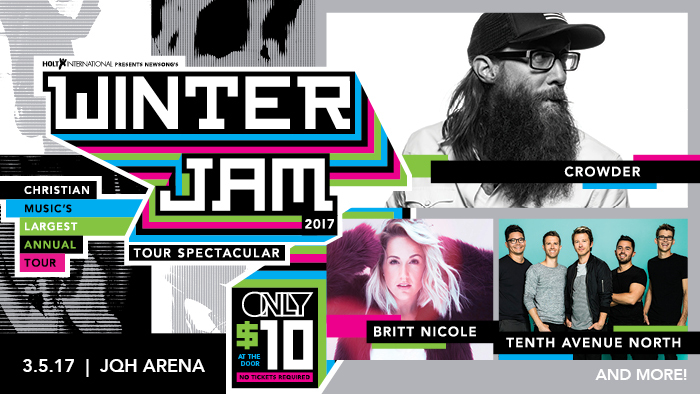 HOLT INTERNATIONAL PRESENT NEWSONG'S WINTER JAM 2017 TOUR SPECTACULAR at JQH Arena on Sunday, March 5th at 6:00pm Christian Music's Largest Annual Tour Crowder Britt Nicole Tenth Avenue North & M0re! Tickets are $10 at the door! … [Read more...] about CONCERT ANNOUNCEMENT: WINTER JAM Tour Spectacular at JQH Arena on March 5th! CONCERT ANNOUNCEMENT: Miranda Lambert at JQH Arena on January 27th! Live Nation presents: Highway Vagabond Tour MIRANDA LAMBERT with special guests OLD DOMINION AUBRIE SELLERS Friday, January 27 at JQH ARENA TICKETS ON SALE FRIDAY, OCTOBER 28 AT 10AM! 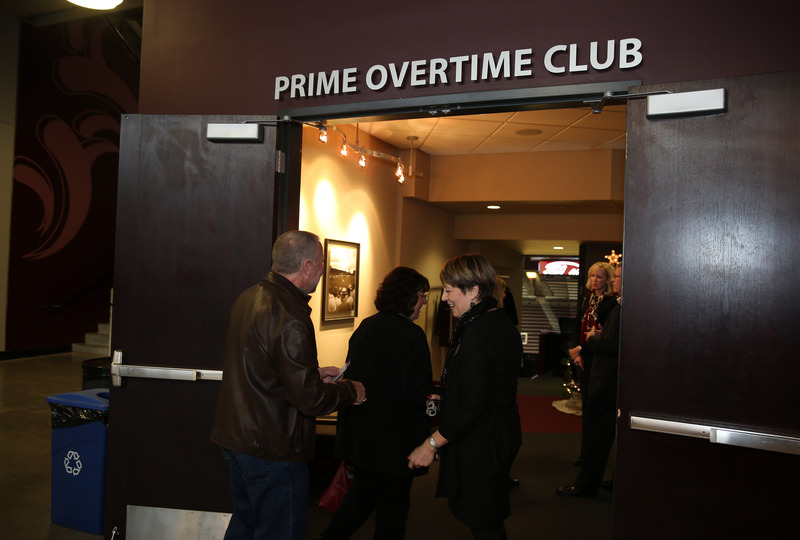 Tickets available at www.missouristatetix.com, 417-836-7678 or at the Old Missouri Bank Ticket windows inside JQH Arena. Tickets prices: $59.75 & $34.75 plus fees. 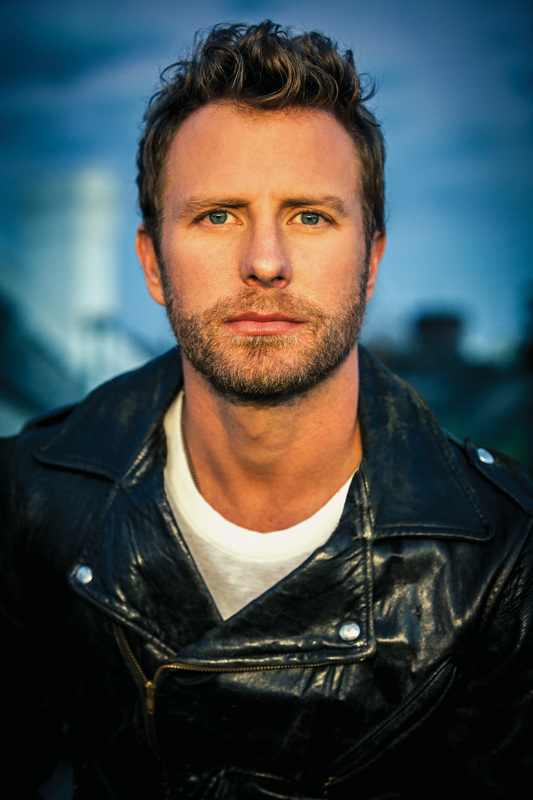 Dates, acts, and … [Read more...] about CONCERT ANNOUNCEMENT: Miranda Lambert at JQH Arena on January 27th!